A slip and fall lawyer at Carey Law Firm can help you determine if your fall was just an accident or something more. Often the business or individual who owns the property where the fall occurs may be liable for your personal injuries. The exact nature of the duty owed to you by the property owner is determined by a complicated legal doctrine that examines your relationship to the landowner and categorizes you as either a trespasser, licensee, or invitee. A results-driven slip and fall injury lawyer is essential to getting you the best results in your case. In nearly every accident that occurs on a business premises, you will be considered an invitee. A landowner owes a duty to an invitee to make his or her premises safe for those that he or she invites on the property for business purposes. 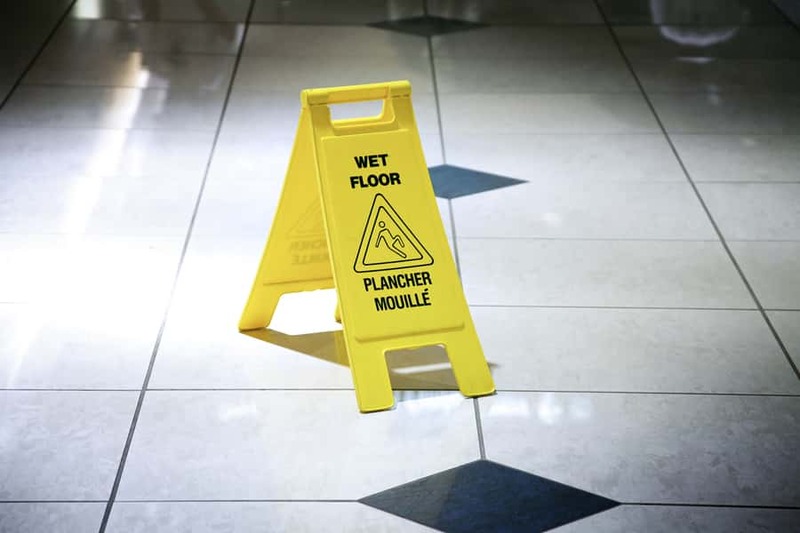 In slip and fall personal injury cases, liability can attach to the landowner if the landowner has a slick surface on the premises or fails to properly warn you of dangerous conditions or, when possible, remove dangerous conditions. If you do have an accident on someone else’s premises, it is important that you seek medical attention for your injuries and record your recollection of the facts of the incident. If you are on business premises, ask them to make an accident report and request that a copy be provided to you. If you disagree with statements made on the accident report you should clarify the facts from your point of view. A personal slip and fall lawyer provides invaluable assistance in ensuring that you properly document the cause and effect of your personal injuries due to the slip and fall, and make a viable claim for damages. We are passionate about helping our clients. Our dedication to seeking justice for your personal injury case will ensure that you get the results that you deserve. The Carey Law Firm has reliable, experienced injury lawyers and slip and fall attorneys to help you. 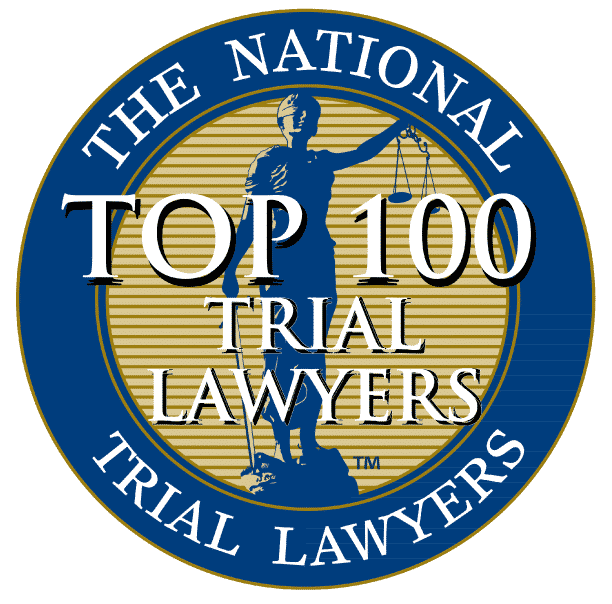 Our firm is available when you have questions and are seeking legal assistance from a personal injury lawyer in these cases. 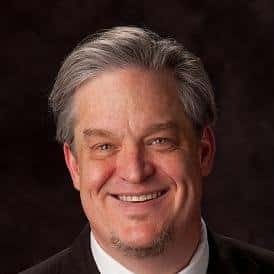 If you suffered a personal injury as the result of a slip and fall accident on another’s property and have been searching for a slip and fall lawyer in Lee’s Summit and Kansas City, give the Carey Law Firm a call at (816) 875-9557 or Contact Us online today.